At Wallside Windows we’re fans of Detroit and fans of the Detroit Tigers, too. Yesterday we were proud to celebrate the unofficial start to summer also known as Detroit Tigers Opening Day in the city. We also made sure hundreds of our fellow baseball fans made it home safely. As Michigan’s top window manufacturer, we were pleased to continue our efforts for Smart Ride with Wallside. Baseball fans used the Lyft app to request a ride home at half-off, courtesy of Wallside Windows. Hundreds of people took part in the promotion this year. Wallside’s Adam Blanck and Stanford Blanck are interviewed by Brooke Fletcher of Fox Sports Detroit. 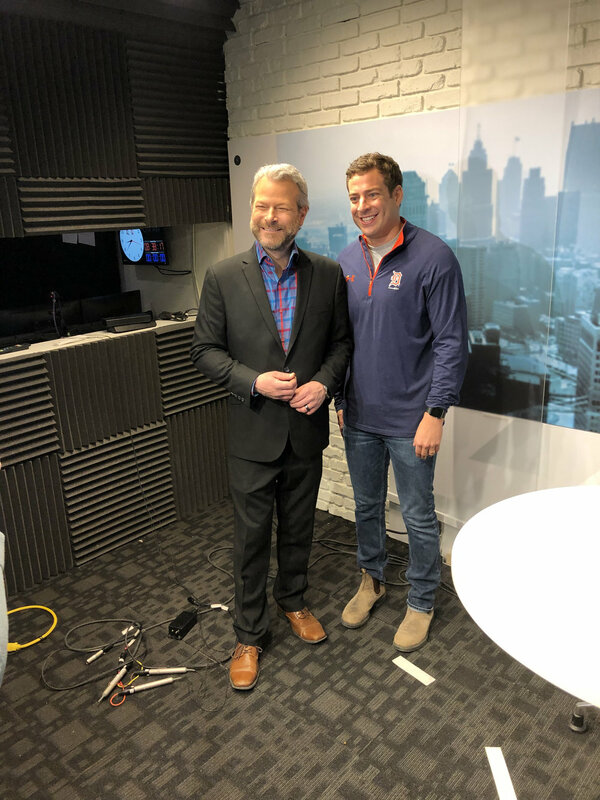 Channel 7’s Matthew Smith talks to Wallside Windows Chief of Staff Adam Blanck about the 2019 Smart Ride with Wallside Opening Day program. Channel 4’s Jason Carr speaks to Wallside’s Adam Blanck about half-off Lyft rides home from opening day. 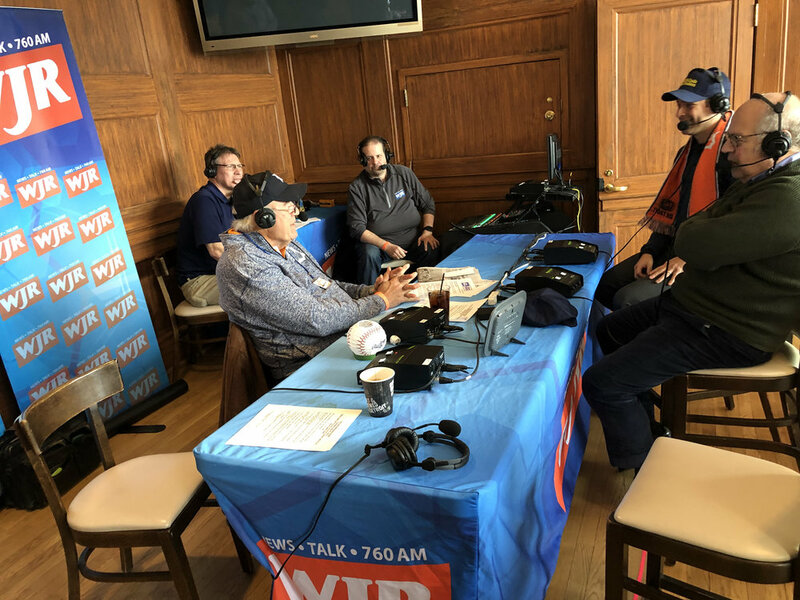 Frank Beckmann of WJR radio interviews Stanford Blanck and Adam Blanck about the 2019 Smart Ride with Wallside program offering half-off Lyft rides home from the Tigers game. 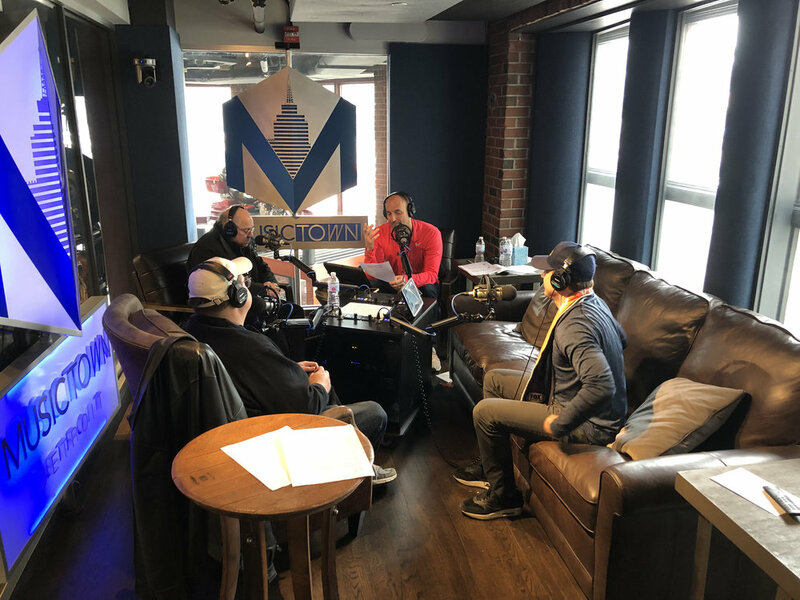 Wallside’s Adam and Stanford talk Tigers baseball — and half-off Lyft rides with Doug Karsch and Scott "Gator" Anderson of 97.1 The Ticket during their Karsch and Anderson show. 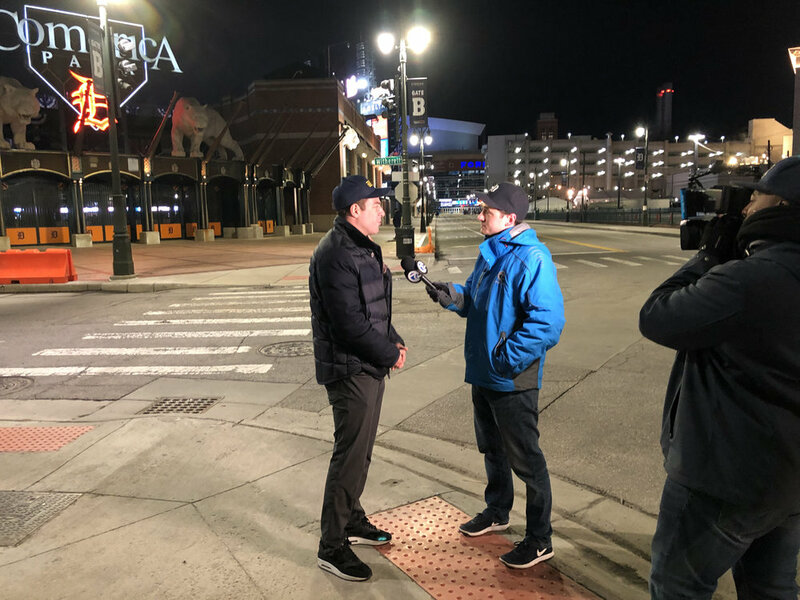 The news was featured on WDIV’s Local 4 News and Live in the D this week and Wallside’s Stanford and Adam Blanck were interviewed on Opening Day by Detroit’s Channel 7 Action News, WJR radio, Fox Sports Detroit and 97.1 The Ticket. News of the half-off Lyft rides also made it on TV-5, Fox-47 and into The Detroit Free Press. This is the third year Wallside Windows has partnered with Lyft to provide half-off ride services for our Smart Ride with Wallside program. Find out more about Wallside Windows or get a free estimate for windows today.